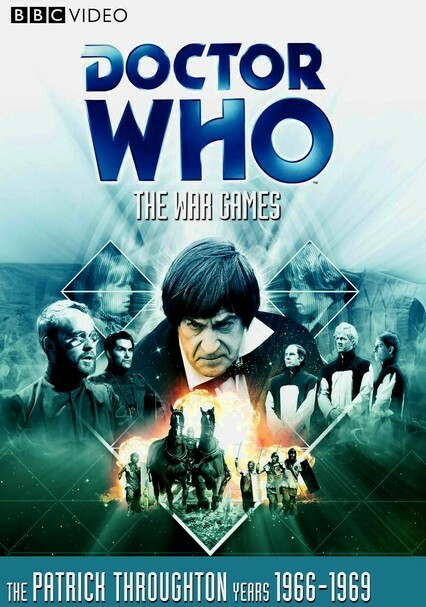 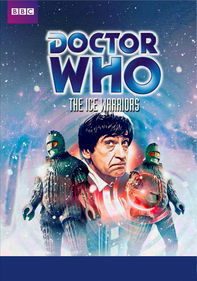 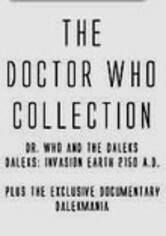 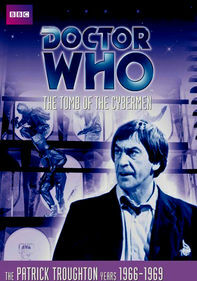 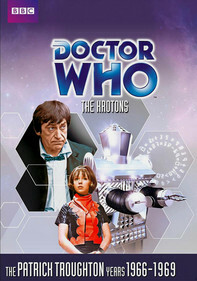 In this 10-episode arc from the popular British sci-fi series, the Doctor (Patrick Troughton) and time-traveling companions Zoe (Wendy Padbury) and Jamie (Frazer Hines) exit TARDIS into what seems to be World War I. 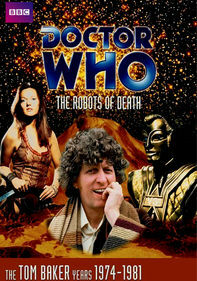 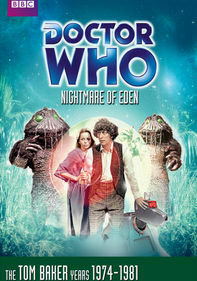 But the Doctor soon realizes he's witnessing an alien plot to take over the universe. 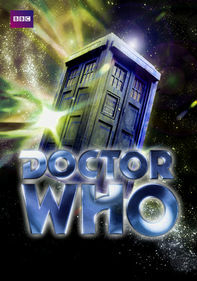 To stop the evil conspiracy, the Doctor puts himself at the mercy of his own race, the Time Lords, and must pay for past crimes.